By attaching our industry-standard GPS tracking units to your vehicle or commercial fleet, you will have the ability to access and keep track of vehicles status and location. With our state-of-the-art GPS tracking systems, your family’s safety and fleet management has never been simpler. 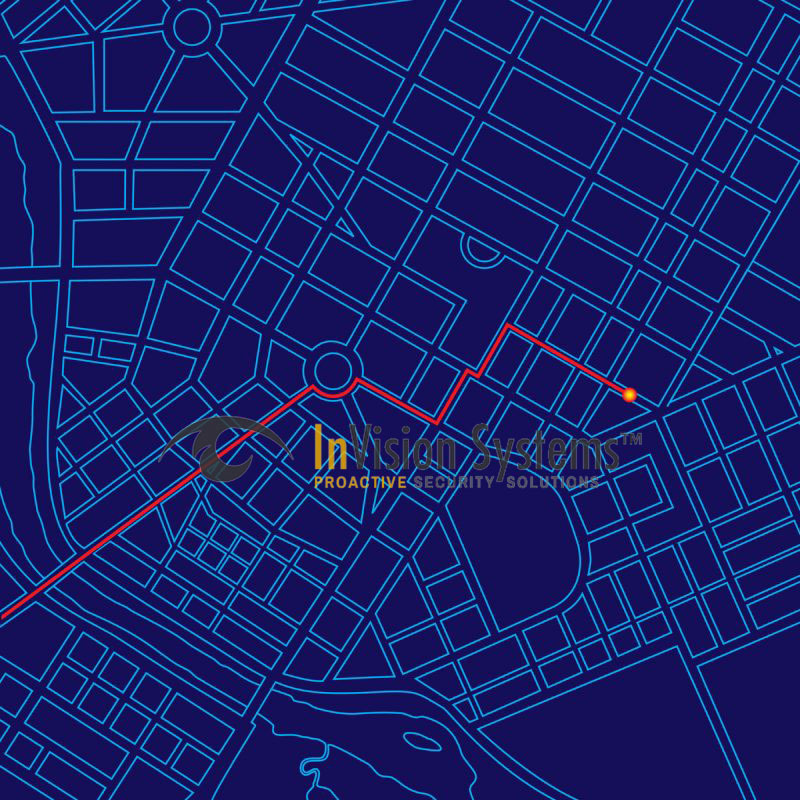 Just affix one of our industry-standard GPS tracking units to your vehicle or commercial fleet, and you will have the power to access the vehicle’s status and location, whenever you need it. You can easily keep track of the things that matter most to ensure safe travel and delivery. 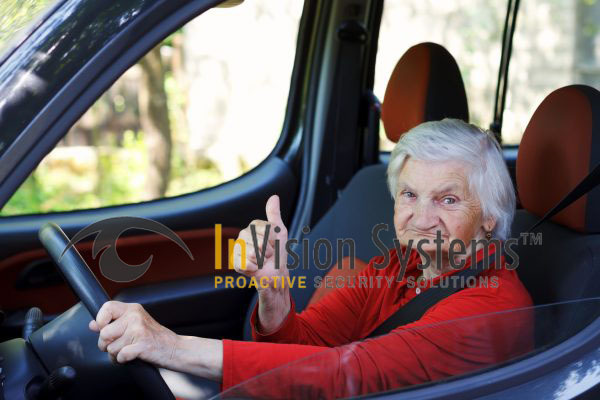 Our InVision AutoPro GPS is a great tool for company vehicle tracking no matter the company size or the number of drivers. 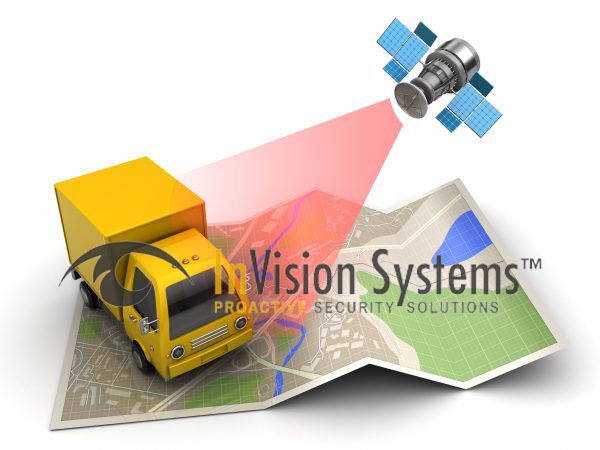 InVision Systems provides you with all the technology and equipment you need to make sure that your commercial fleet is on-track, on-time and on-radar. 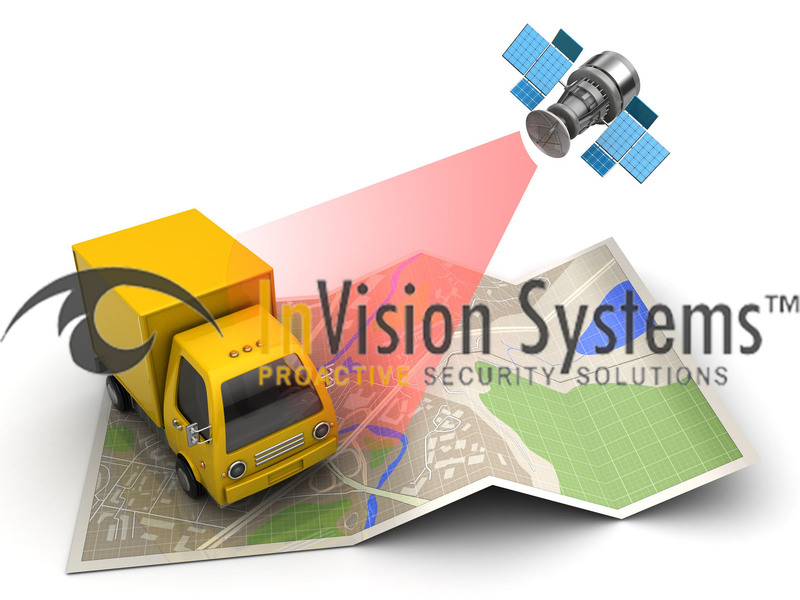 The InVision Auto GPS tracking system is perfect for residential or commercial purposes. Installation is easy and more importantly being able to keep a watchful eye on your family wherever they may be will offer you a sense of peace. Call our Chicagoland office at 773/733-0970 for a free consultation.